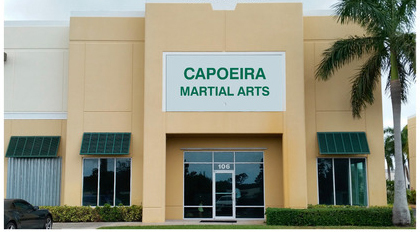 Award for Best Martial Arts School! 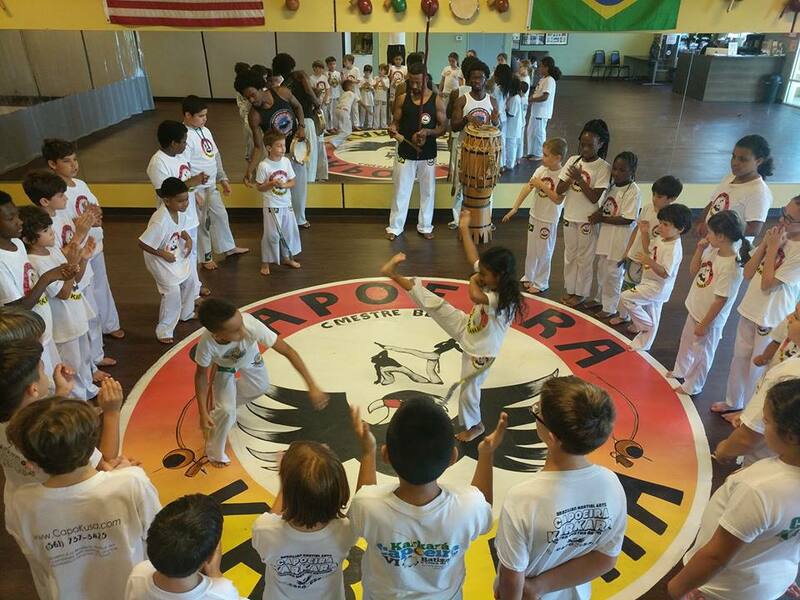 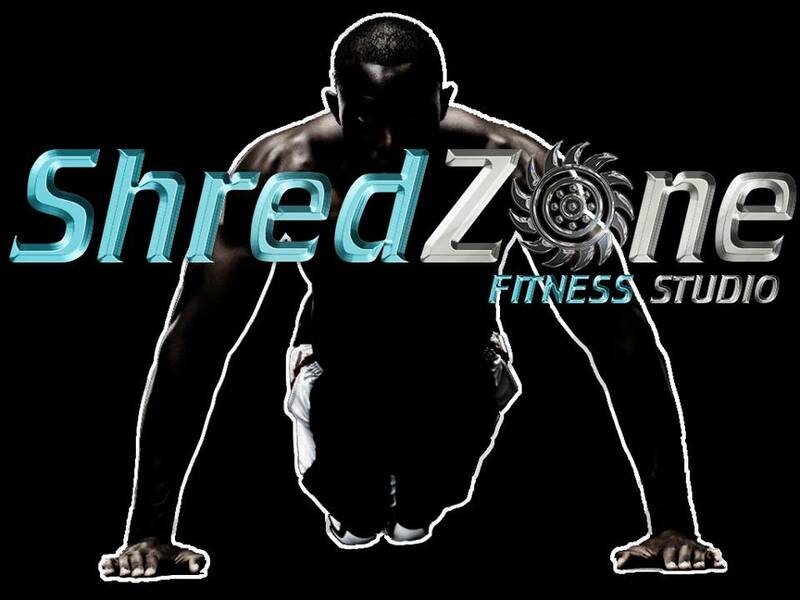 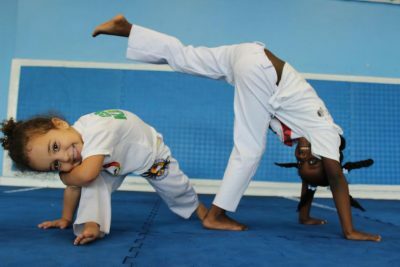 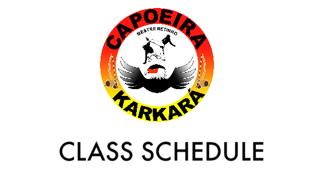 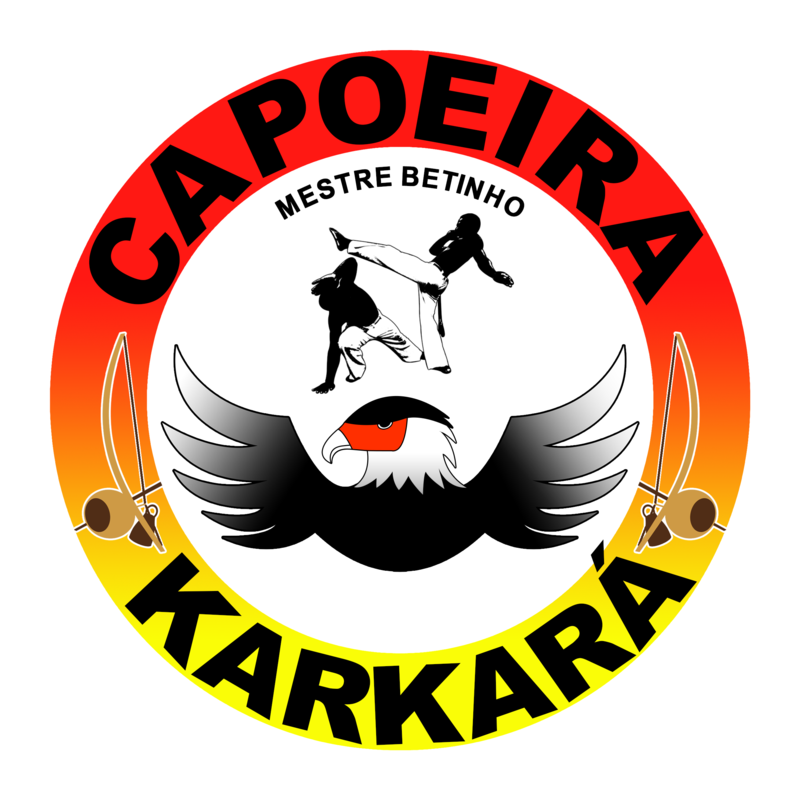 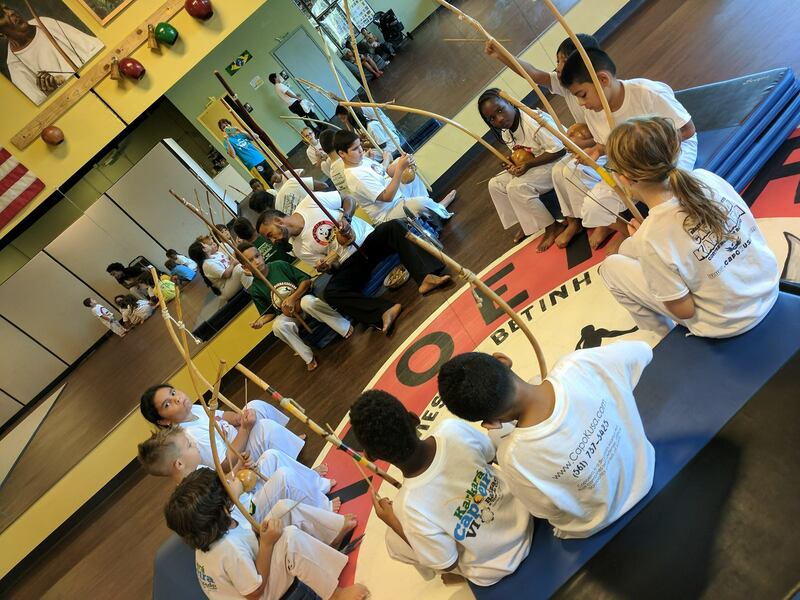 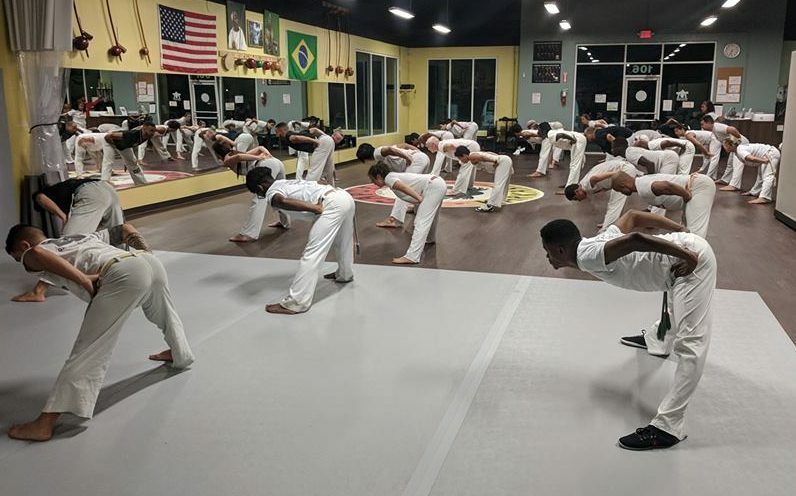 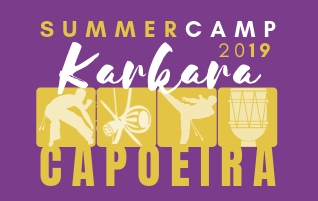 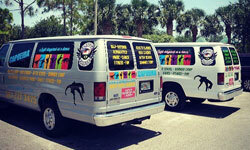 Capoeira Karkara is the premier capoeira studio in Palm Beach County. 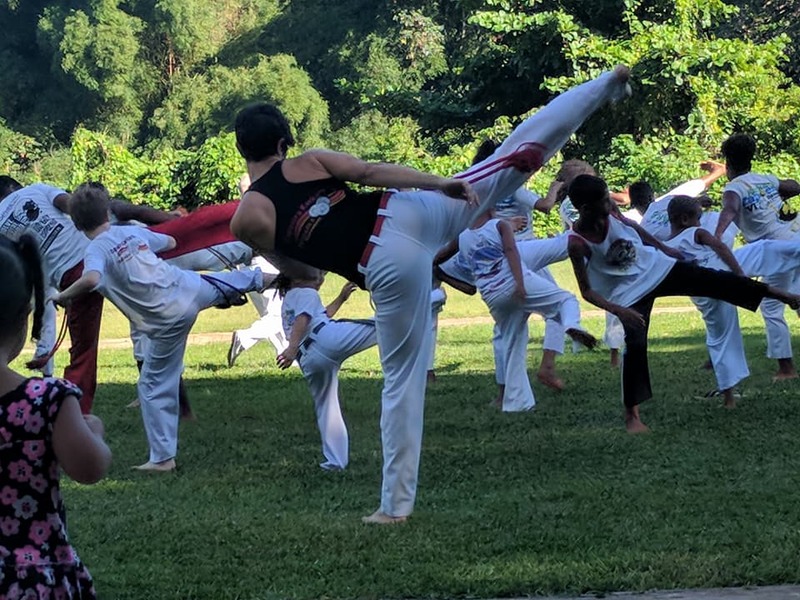 Our unique Brazilian martial art form combines self defense and fighting techniques with dance, acrobatics, music, culture and more!